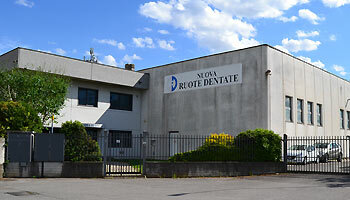 Since 1955 NUOVA RUOTE DENTATE produces gears & transmission articles following customer' needs. 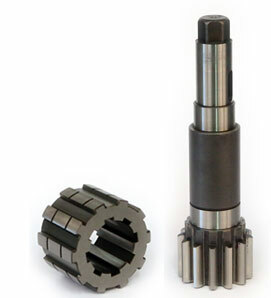 The core business of the company are big diameters & lengths (till 3000mm diam. 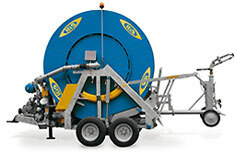 /2000 mm length ) in small or individual batches. Quality ,Service, Flexibility and respect of delivery times are our biggest strengths recognized from all our important and customers. 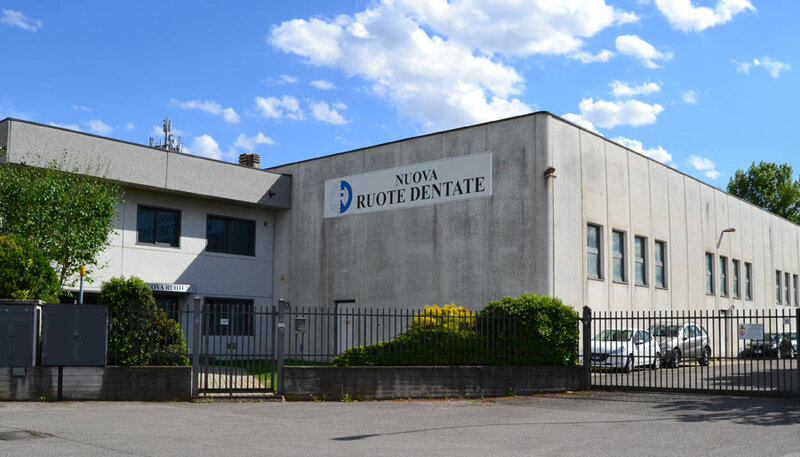 Nuova Ruote Dentate has experience & important references in several fields/applications as for examples drilling, petrol, wind, packaging, steel industry or manufacturer of big CNC machines or special equipments. 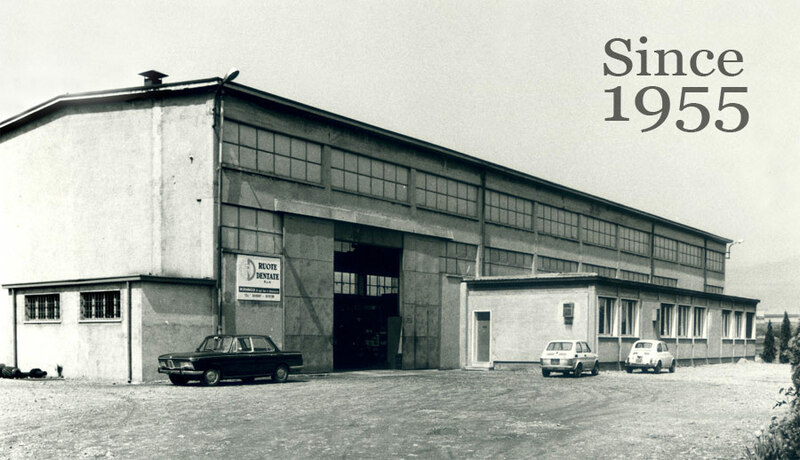 All the production cycle is in house together with a strict quality process & control which guarantee to all our customers the highest quality products and service.